We left Wednesday morning and got into New Orleans that afternoon. It was strange to have to drive so far to get to NOLA- I’m used to a 3.5 hour trip and voila! There. Not so much in this case. LT, Lo and I got a lot of “are you 3 sisters? ?” the entire time we were in NOLA. Nope, just work together and play together! We did have a lot of fun in that city together and with the rest of our crew. I feel like I got to know the FSU staff much better and we all had such a great time! 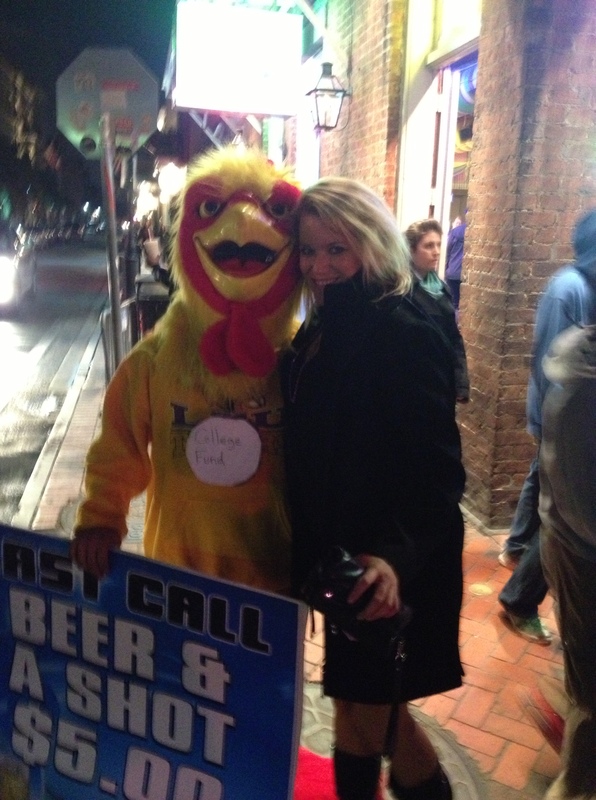 Later that night I NEEDED to take a picture with this chicken. It was clearly a matter of life or death. Many of my breakfasts were meal replacement shakes and apples- I didn’t want to pay the buffet price ($17 breakfast) or deal with the calories buffets bring. Lo and I went to our first session together- on Charismatic Leadership. The session was an hour and a half and was so amazing- we were both iPad typing like maniacs the whole time! By the end of the session I had to pee so bad but didn’t want to miss a thing he said! We’re going to take the information we got from that presentation and adapt it into our own to submit for FSU’s spring staff training. 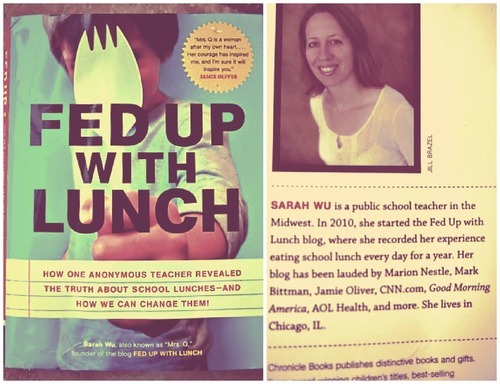 Went to a few more sessions and then met my old UWF crew for lunch. We picked up quite a few alums to join us and we all had a blast catching up! Miss them! 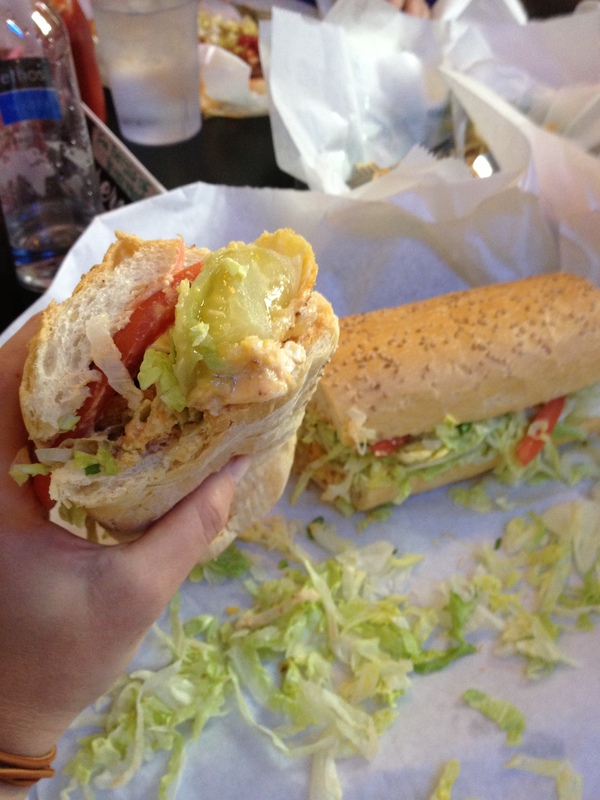 Lunch was at a restaurant in the garden district that has amazing po-boys. I got a fried green tomato with remoulade – very Big Easy-ish. It was the size of my arm. I ate half then had to stop. That afternoon I got all spandexed-up and got ready for the Trade Show. 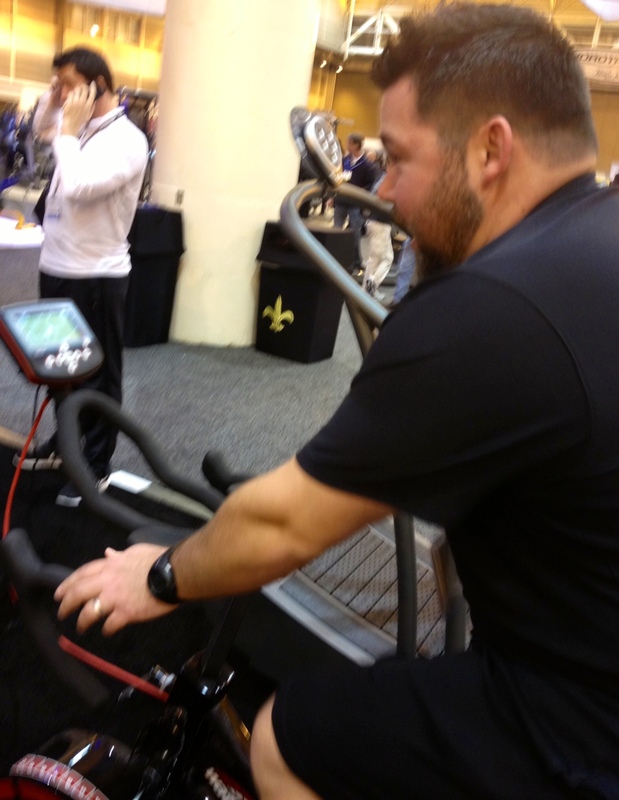 It was actually pretty comparable to what I’ve seen at NIRSA conferences. 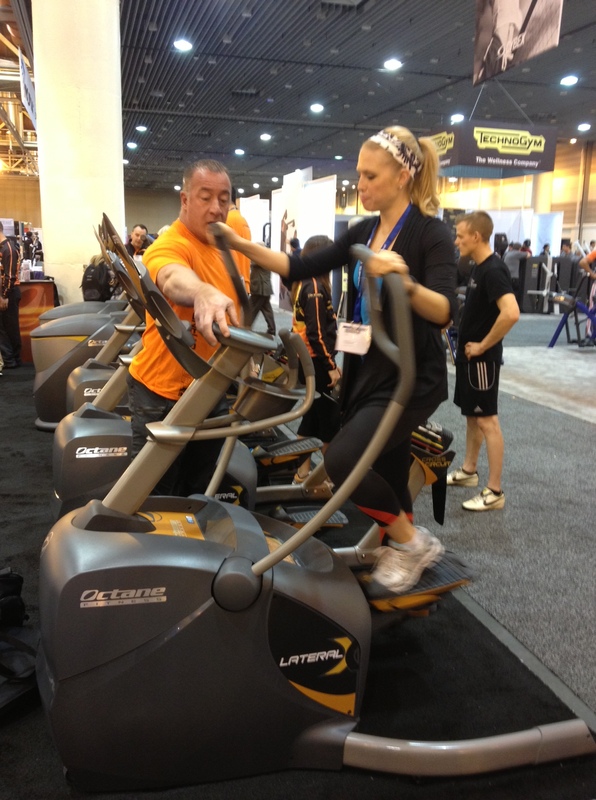 The Expo Halls are fun- got to test out new equipment and products and connect with all of our vendors. 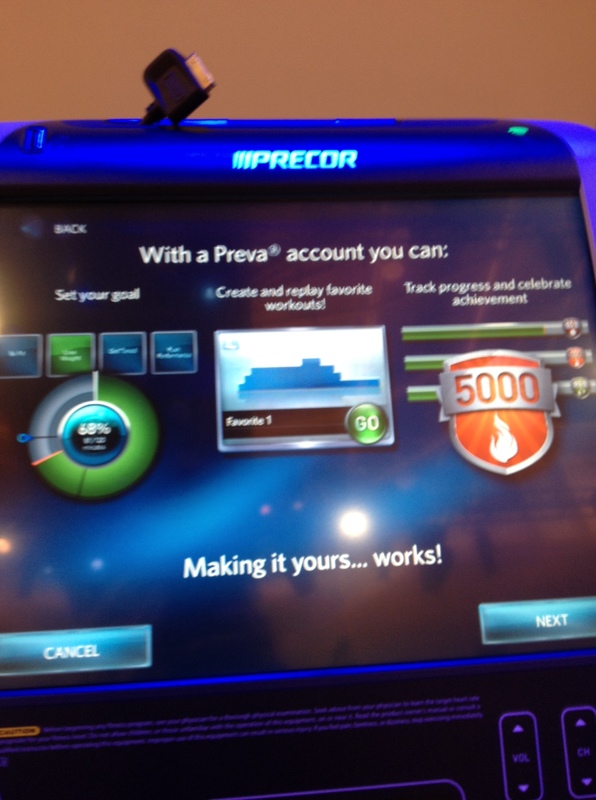 My first stop was precor and I got to see the new technology they’re featuring for all of the pieces we already have. THAT’S exciting- we will already be getting upgrades. I ran through the demos to learn the user and admin sides, then talked to consultants about when we could schedule our upgrades. 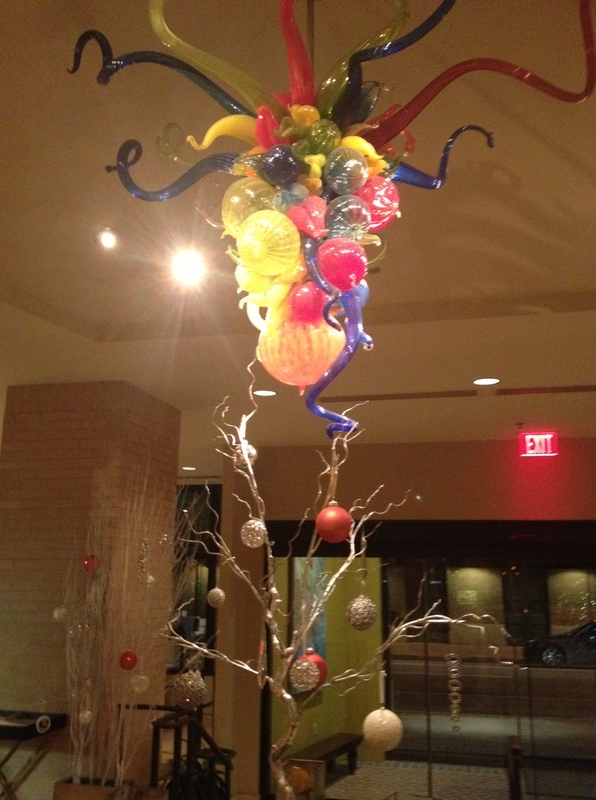 Later that night we went to dinner with Life Fitness vendors- to a place called Mannings that had pretty good food but was booked. We sat outside and that night was pretty cold. We all huddled under heaters for dinner then decided to hit up the Athletic Business’ social and dance ourselves warm again! 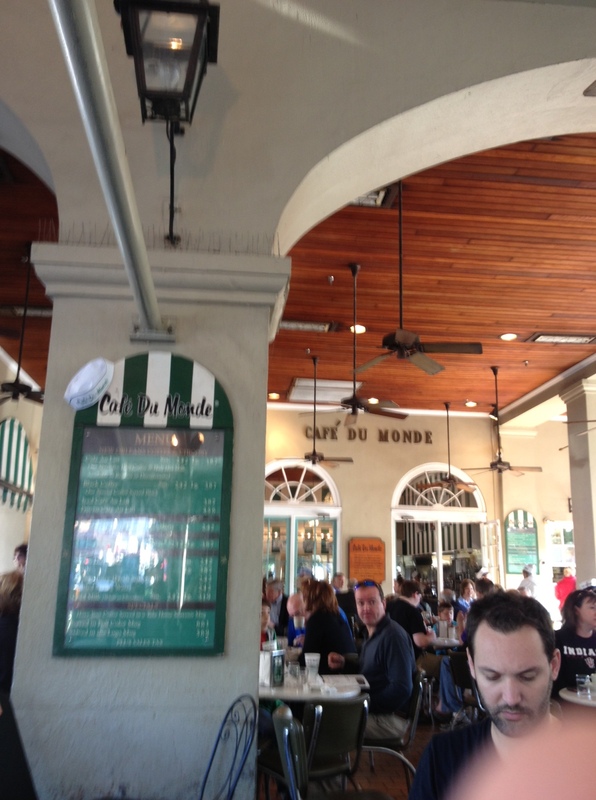 The next morning, LT, Lo and I made a quick trip to Cafe du Monde. Lo had never been before but we never thought about the fact that she has a gluten free diet and couldn’t eat the beignets! She didn’t care though, and we got in our “touristy” NOLA Cafe du Monde trip. 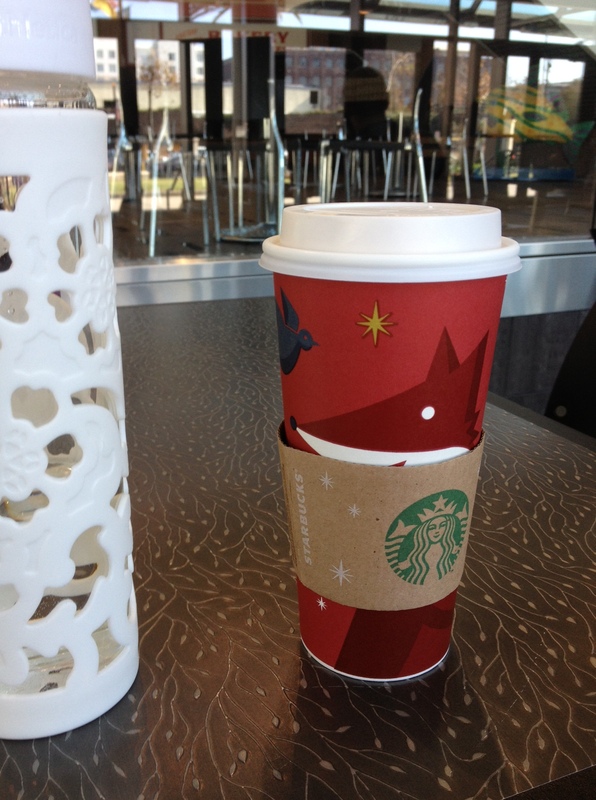 When we got back to the Conference Center, we stopped for Starbucks and I got a free vanilla latte! It reminded me of the principle of Surprise and Delight that Starbucks employs and that my former supervisor, Christine, loves so much! After conference and before dinner that night, Lo, LT, and I decided we wanted to run by the river – it was supposedly a great running route and very scenic. We should have known we were going to have a very strange run when on the elevator on the way down to the hotel lobby, a European gentleman was dressed EXACTLY like LT and I- in white tank tops and black cropped pants, and asked us if we had on singlets. Things just went south from there. I almost got ran over by a vehicle that blew through a stop sign going at least 45mph. I should have been scared for my life, but those things just make me mad and push me harder. We kept going- trying to access the riverwalk by the conference center. We went up the stairs, into the mall, back out of the mall, back down the same stairs, took another wrong turn and just didn’t know where to go. The whole time Santa Claus in coveralls was watching the three blondes laughing and running in circles. We finally found our way to the french quarter and the riverwalk. 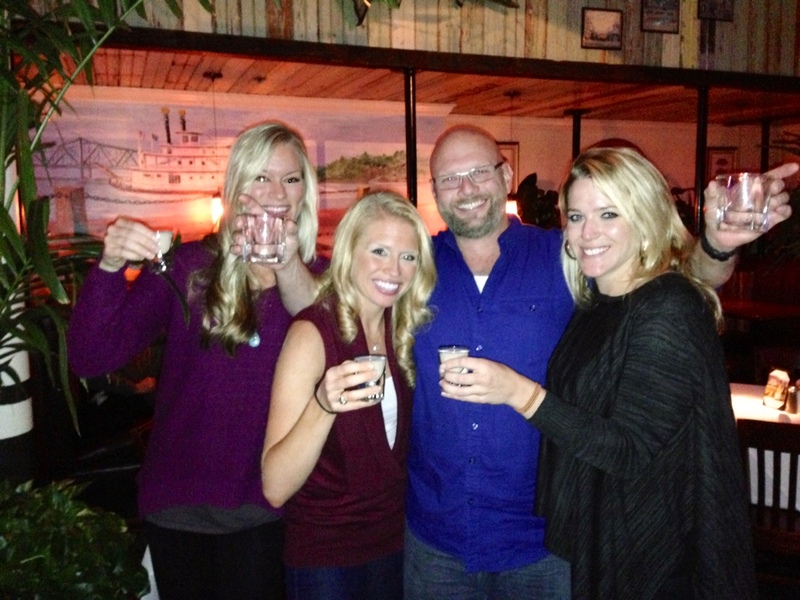 NOLA was definitely not ready for 3 blondes to be running throughout downtown. We got strange looks, lots of comments, and made a group of small schoolchildren scream when we passed by them. By the time we got back to the hotel we were laughing so hard it prompted a gentleman getting on the elevator with us to ask: “Is it safe to get on this elevator?” (which made us laugh harder). Quite the run, I’m telling you. After dinner that night, the FSU crew decided to try our luck at Harrah’s. I’m not a big gambler, but I do view casino’s as cost of entertainments and decided to spend a little. It was really fun. I played some roulette by myself for awhile. I ended up losing $60 at the table but met some guys from Texas that were keeping me laughing the whole time. I walked away and found a couple of our crew to play blackjack with. Mike Collins and I tag-teamed it and I ended up making back about $40 that I lost at roulette. We had a blast. On our way out of the casino for the night, I ran into the restroom, and noticed a lady that was passed out inside her stall. No one seemed to care that she was down, but CPR training kicked in immediately and I began care for her while I yelled at the custodian to call 911. Luckily, she was breathing but she was in and out of consciousness so I stayed with her. Another lady came up to me and asked if she could assist. I asked if she was CPR certified- she was so we tag-teamed medical care for the woman on the floor. However, when the “EMT” got there (aka, most likely casino staff with the letters E, M, T on his shirt), I was miffed that he didn’t have any medical supplies with him, and his “care” was to ask if she was ok (she was mumbling by this time), and yanking her by her arms into a standing position. Then I got really angry and asked him over and over if he was “really an EMT” while the lady assisting me kept saying “I don’t think you are! !” There was nothing we could really do about the situation though, and the woman was conscious. The lady assisting me I talked to for a bit and found out she also worked in Campus Rec at University of Illinois- Chicago. We are both instructor certified, and were both upset at the way the situation was handled, but we did get to bond over that experience. Always look for the silver lining. The next day, we set back for Tallahassee. We’d had a blast, bonded as a team, gotten some good sessions in, and been able to have fun demoing in the Expo Hall. ABC = success! When we got back, I was due for a long run. I had been very good about continuing my #RWRunningStreak while in NOLA, but they had mainly been short runs due to time constraint. 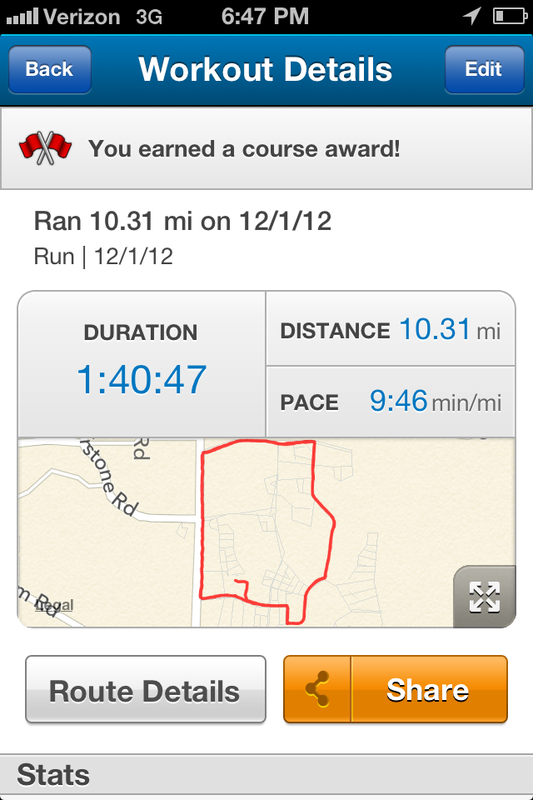 It felt good to get in some distance. 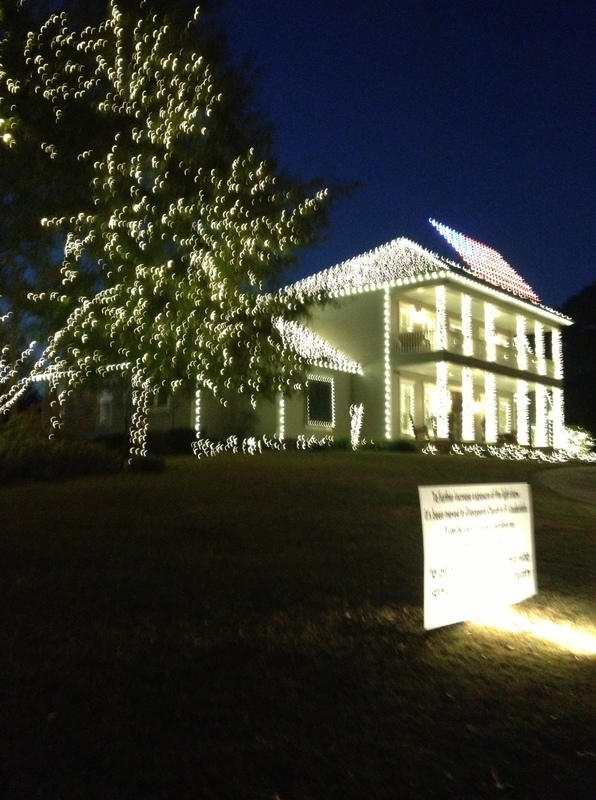 And the holiday lights were breathtaking in my neighborhood. 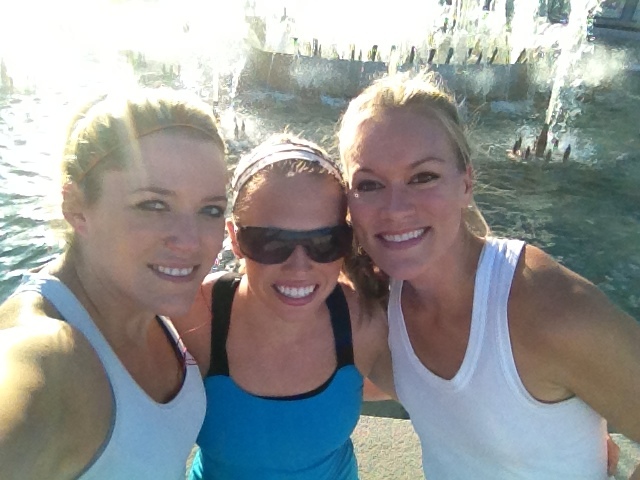 I did miss running with my blondie friends though! Last night I slept like the dead and I have almost no motivation today. I did get to pick up my “Pup-Chow” (that nickname is going to stick) from her dog sitter (aka, adopted daddy). She absolutely loves David. Time to switch laundry over, go grocery shopping, and bake some cookies! 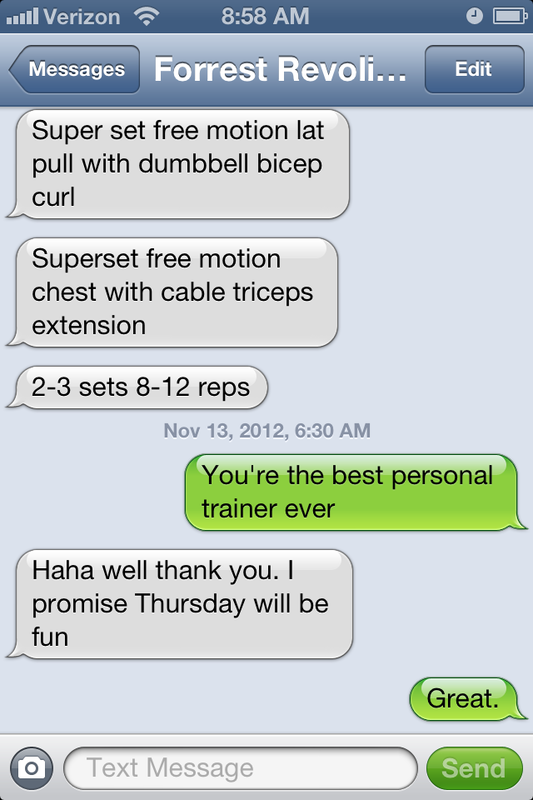 Said my personal trainer to me this morning….and I looked at him and burst out laughing. He’s so freaking awesome. And doesn’t put up with my BS. 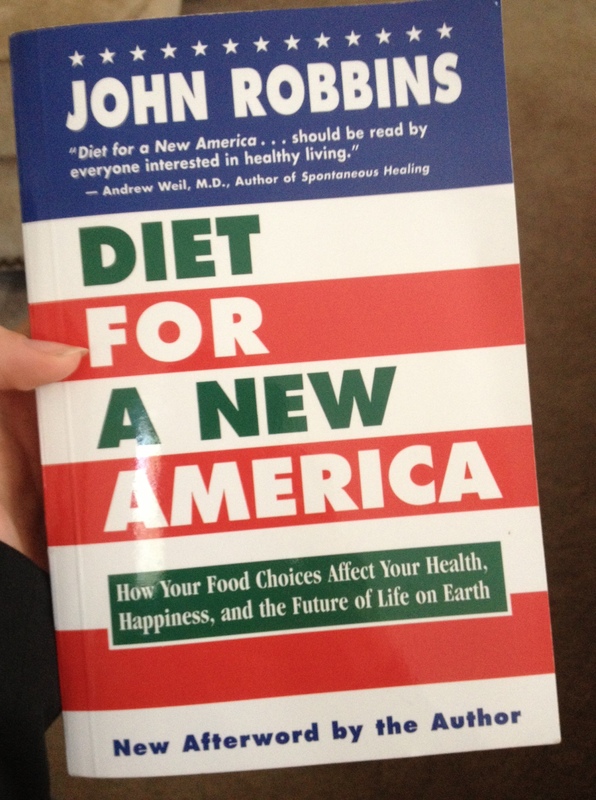 Props to my trainer… he is definitely what I need for early morning workouts! 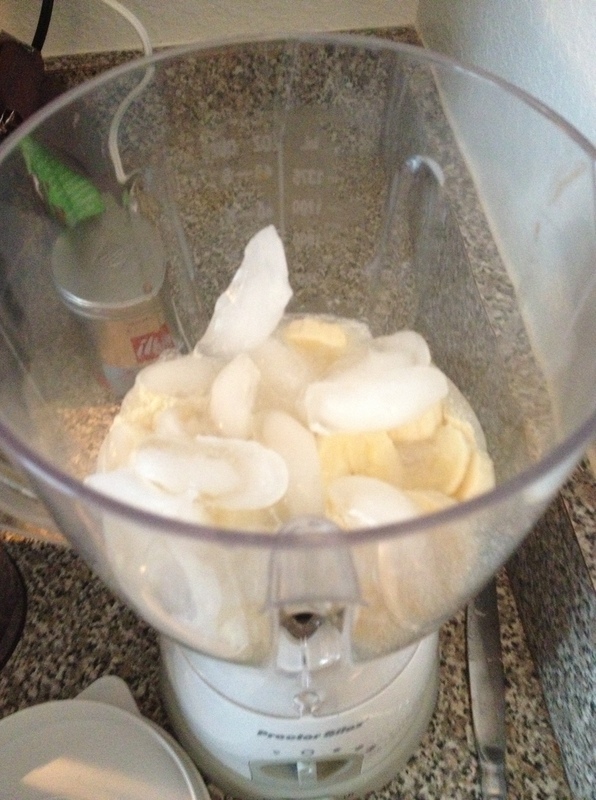 After I died, came back to life, and attempted to lift my arms to wash my hair; I shook up Meal Replacement shakes. Love them, they’re filling and taste great. This morning I sat in on fitness instructor auditions (so fun to watch- and I definitely admire people who teach group fitness, I have zero coordination), then went to sweepings presentations to SGA to support our Recreation initiatives and present healthy campus initiatives. I spent the afternoon in meetings, catching up with vendors that were passing through on their way to New Orleans, and taking care of projects that needed done before I leave tomorrow. Headed to the Athletic Business Conference in New Orleans tomorrow. I’m excited- I’ve never been to this one, I hear it’s a great professional development conference, and I’m super excited about the fitness equipment expo to check out all the new trends! Should be a good time – although I definitely can’t promise blogging everyday while I’m there. I’ll do one “super blog” on Sunday recapping NOLA. I dropped Laney off with her dog-sitter, one of my students, David. He’s already calling her “Pup-Chow”- a term of endearment- and she was best friends with him after 3 minutes. I think when I get back this weekend she won’t want to come back home! 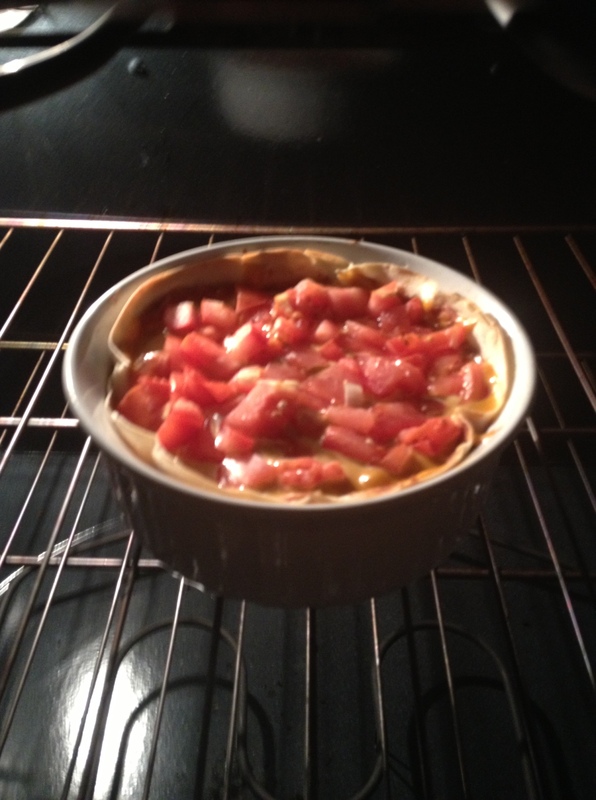 Dinner when I got home was a tortilla-bean-tomato bake that I totally made up. 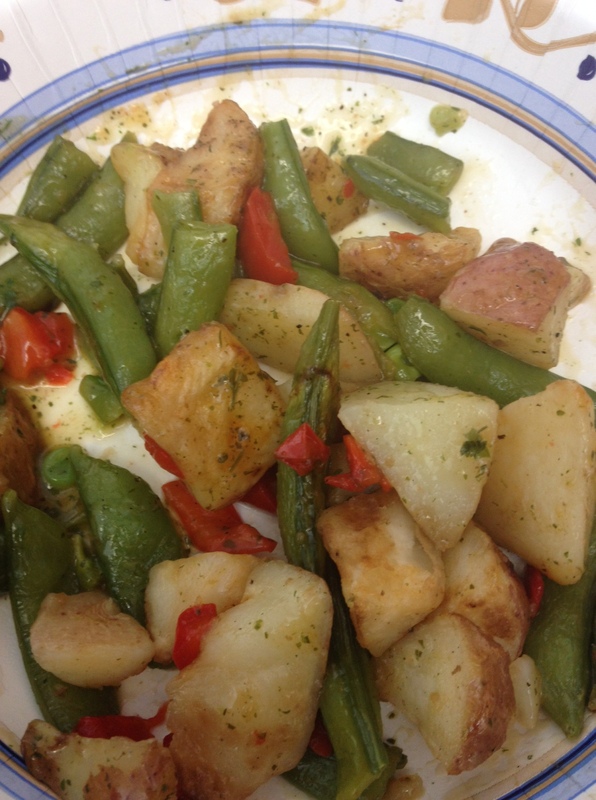 It turned out ok, but I was too tired to really try to care. Afterwards got to packing. I’m terrible at that. I tend to just not care and everything gets thrown into a duffel bag- then I hope and pray when I get there that I have what I need. It tends to workout (usually). 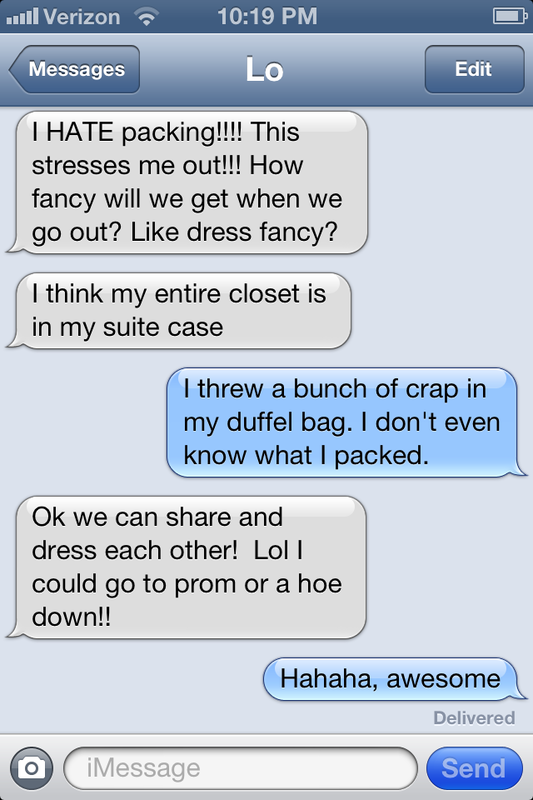 At least I’m not the only one stressing about packing… Lo at least has me covered if I need it! One more shoutout tonight- one of my former students and brilliant friends helped with my published article by combing through for grammar. VERY appreciated- thanks so much Gabriel! And on that note, I’m exhausted… I’ll take plenty of pictures and do a recap this weekend, but looking forward to New Orleans and seeing good friends! It may be a 4-day week but it’s going to be a long one. This morning my personal trainer stood me up (car troubles). He was there in spirit though- always keeping me on track. We communicate most effectively via sarcasm. Breakfast this morning was a meal replacement shake. Those things really work, I wasn’t hungry until about 11:30! My morning got real busy real fast. 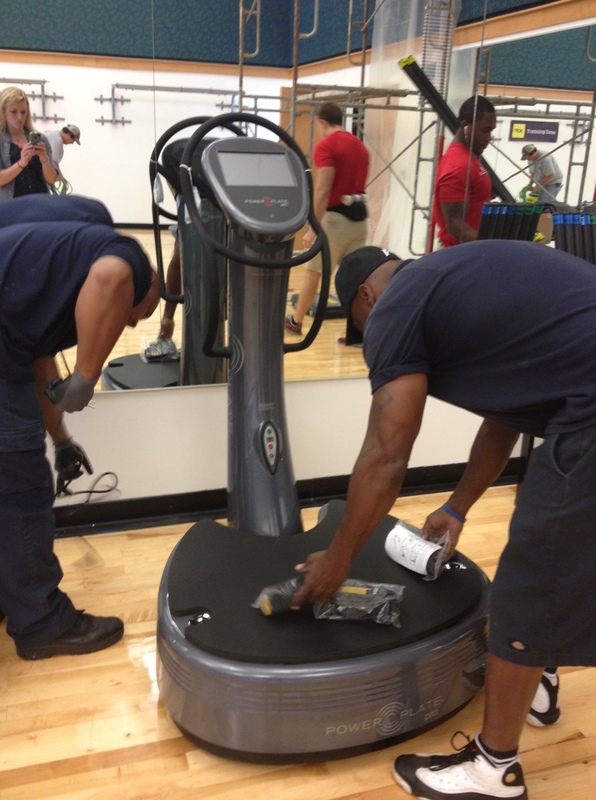 Got a new powerplate in- that makes 3! 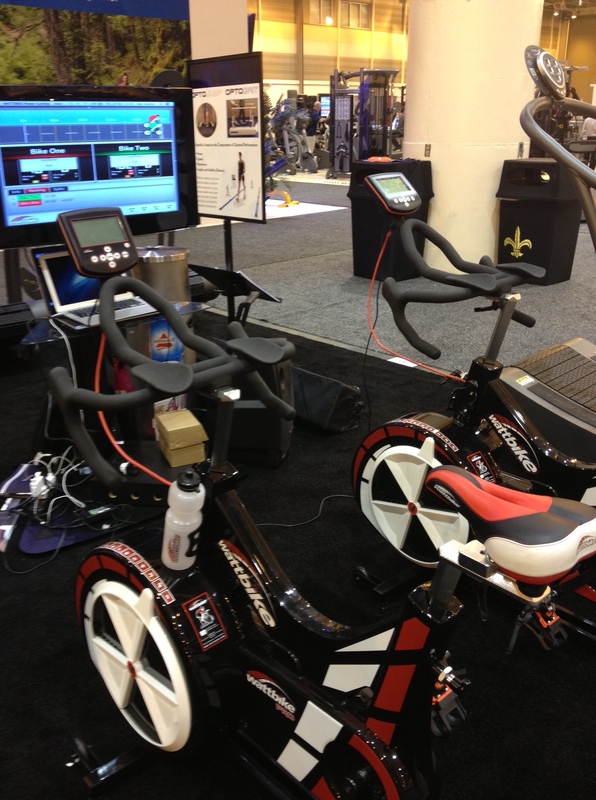 Tried it out a little, it actually has programmed workouts on this one- depending on what your goals are. So crazy! Can’t wait to try it out when I’m not in a skirt.